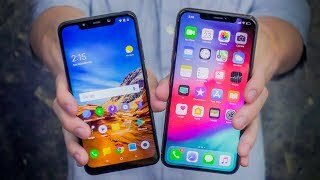 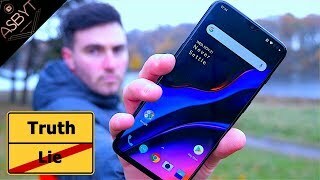 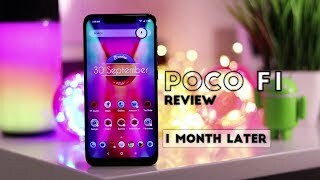 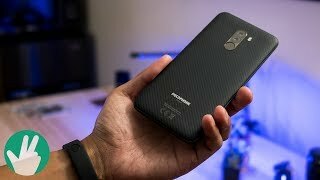 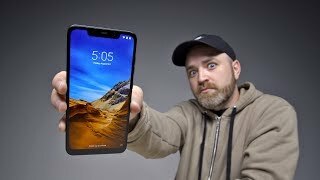 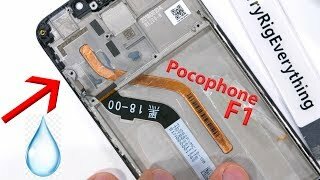 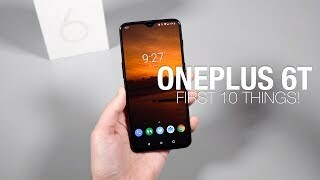 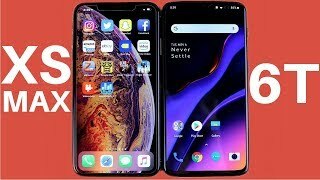 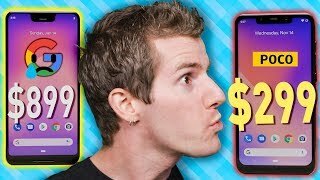 Poco F1 vs OnePlus 6T: We Did The Math! 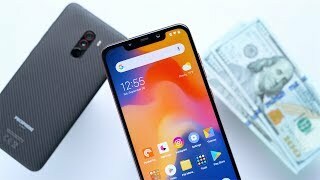 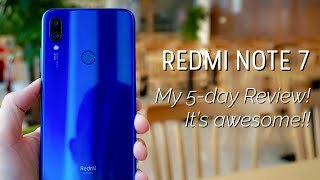 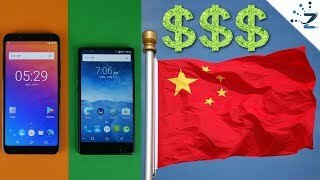 Xiaomi has been pushing these new “Do the Math” ads that suggest that the Poco F1 has the same specs as the OnePlus 6T at a better price. 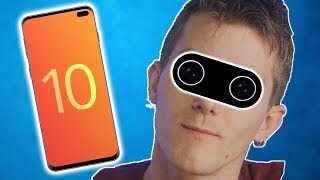 Well, it's actually true but there's much more to a smartphone than just these specs, right? 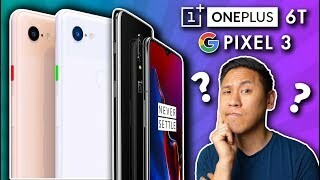 Well, we are putting the Poco F1 vs the OnePlus 6T to find out if Xiaomi's new ads, you know, add up. 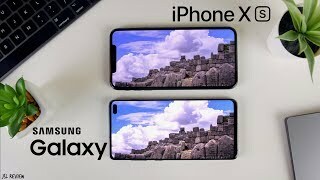 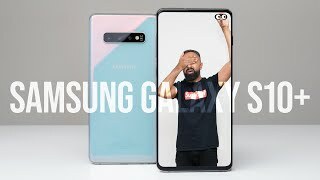 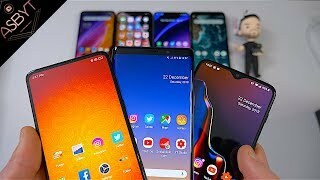 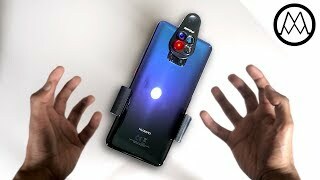 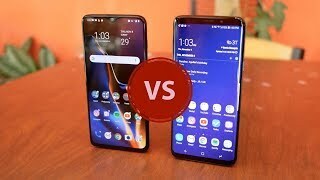 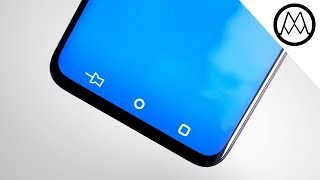 OnePlus 6T vs Samsung Galaxy S9+ | Close Call!